Free shipping. Buy direct from HP. 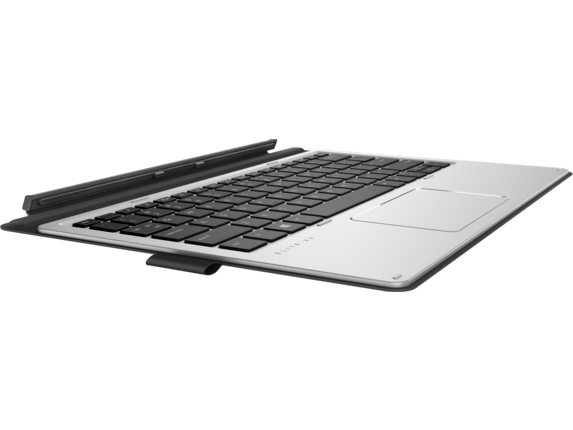 See customer reviews and comparisons for the HP Elite x2 1012 G2 Collaboration Keyboard. Upgrades and savings on select products. 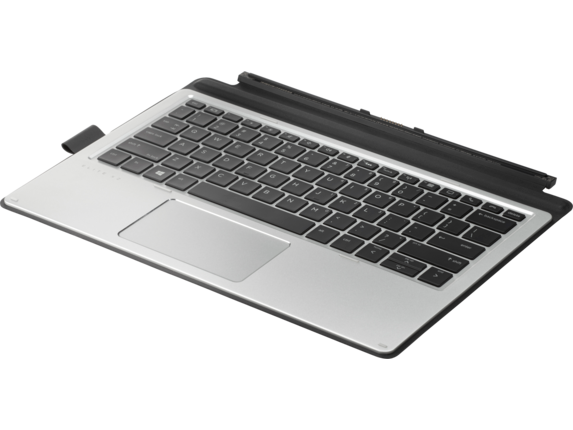 Enjoy complete productivity for your daily tasks with a full-sized backlit keyboard and touchpad that has thin and light scissor keys for efficient typing. Conduct virtual meetings and Web calls with dedicated keys that control common video and call functions such as answer, hang up, volume and presenting. Help protect your device’s screen when you fold in the DuraKeys-coated keyboard, which also cues sleeps mode to conserve battery life. The key coating and a sturdy aluminum deck resist everyday wear and tear.